It is used to cure flooring. Adhesion is difficult to peel off well. This review is about item#9995946. Easy to peel off, easy to use without residue Easy to cut, very useful. The thin 25MM type is the best. This review is about item#8584064. This review is about item#5828742. I want to buy it again with good handiness and good tackiness. Used as a cure for resin shot. As well as painting, it has good masking properties as a resin-impregnated cure, good adhesion, and good workability. Easy to handle compared to other products. I think the price is also affordable. 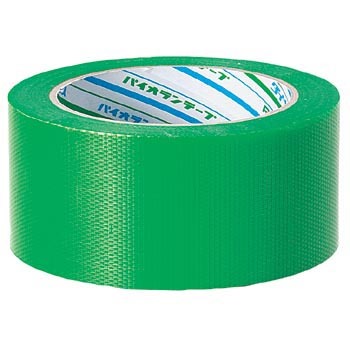 Because adhesion is stronger than other curing tape products, It was hard to peel off and was very easy to use. This review is about item#23778362. It is needless to say that it is a standard one. I would also like to use Monotaro PB products, but I have not been able to try it because I feel accustomed to this. I use it regularly and I like the ease of handling and good handling. I used when painting the dashboard. The work went on. It is hard to leave a trace when peeled off. It is a good product that is very easy to use. It was a very good product. I will use a lot so I think that it is better if there is more packing. Monotaro brand 15% Although I have bought it on the day I have bought blue recently because of green many and differentiation from other companies. Performance difference is not exactly replaced with brand name. On the job site, this curing tape seems to be easiest to use. It seems that it will peel off cleanly as well. There is no problem in quality at all. 1c / s 6150 yen purchased by another company We hope to review the price. It is an ordinary training tape. It is not used for packing of cardboard. This review is about item#8584073. It is used for packing with bubble wrap. Purchased sticking to COSPA so much to use.